If you’re a jazz baby full of that jazz-bo harmony, or wish you were, you’ve come to the right place. 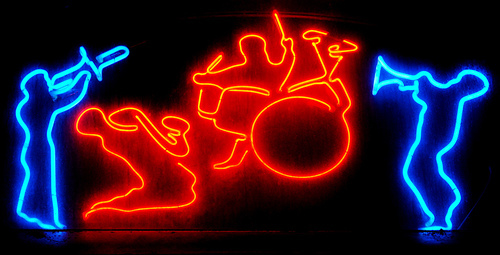 Located on Addison street, less than half a block away from the Downtown Berkeley BART station is one of the country’s best jazz schools: the Jazzschool. So maybe the name isn’t the most original, but at least it’s to the point. The school is dedicated to the study and performance of jazz and offers instrumentalists and vocalists of all ages and levels a large variety of classes, workshops and private lessons. 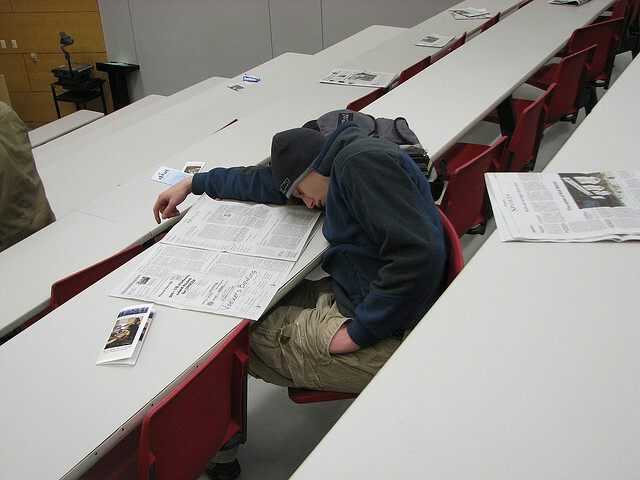 There are two main programs at the school. 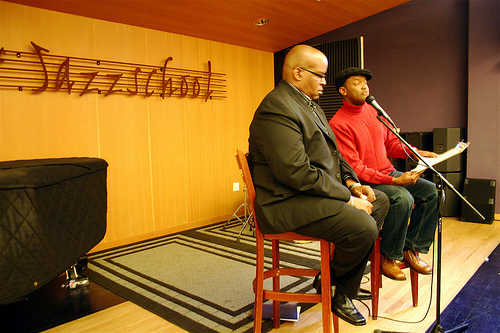 The first is the Jazzschool Community Music School which offers the Adult Music Program and Young Musicians Program and the second is the Jazzschool Institute where one can get a bachelor’s degree in jazz studies. Looking for something to do Thursday night? Look no further. Jazz singer Jacqui Naylor is playing in Oakland at 8 and 10 p.m. What’s more, 50 percent of the proceeds go to the San Francisco Domestic Violence Consortium. If that doesn’t tempt you, Naylor’s latest album is called “You Don’t Know Jacq.” And we all know everyone loves a good pun. Tickets are $20 for the 8 o’clock show and $15 for the 10 o’clock show ($10 with valid student ID). The show is Thursday, Jan. 28 at Yoshi’s Club in Oakland.